At Wallin & Co AB we have a very easy goal … to provide high quality products and the best customer service. 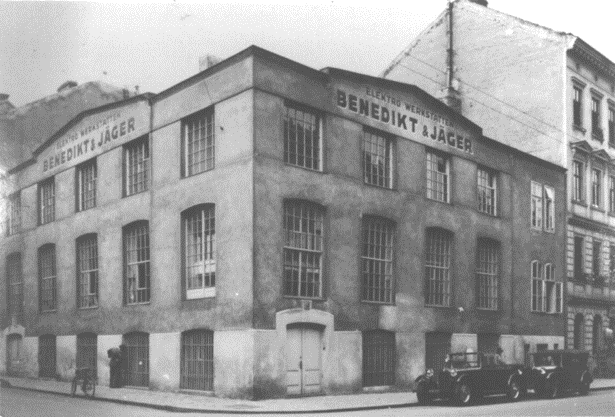 Benedikt & Jäger, today Benedict GmbH , is a reliable brand since the early 1920s. Low voltage control is what we do. Call us and we will review your wishes / requirements.